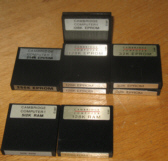 When the Z88 first came out, the only way to run additional applications was by buying them on additional EPROM cards. 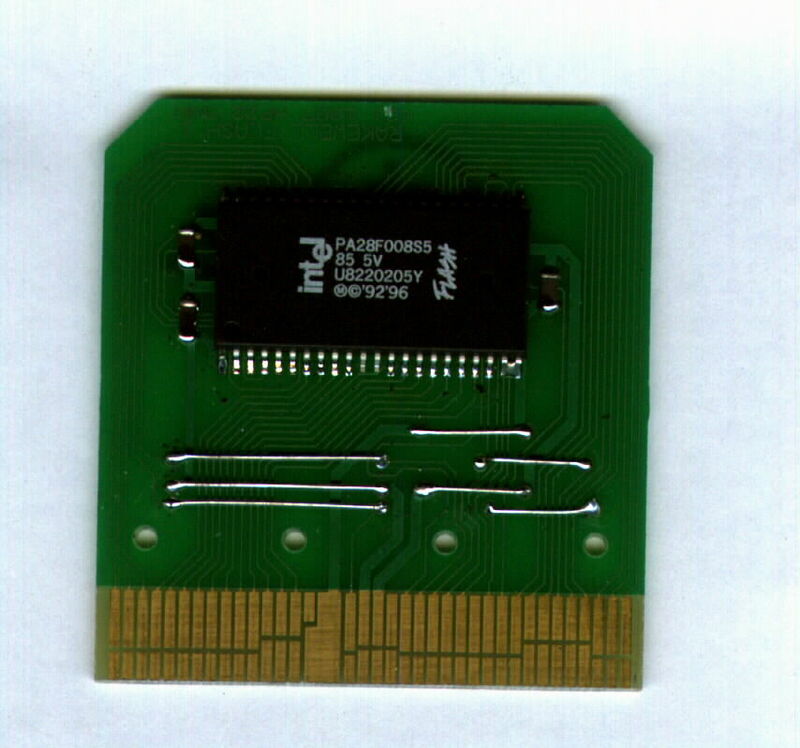 These cards were used to store the ROM image of the application and they were fixed both where they were and were not user configuable. Flash cards were introduced which offered more space to store aplications and various compilations. Since the release of OZ 4.6.2, applications are able to be run in RAM, allowing the user to decide whether to install it on their Z88. There are a number of games available on the internet and can be transferred to the Z88 using Eazylink2. See the Z88 Internet Links section on the Right-Hand side for the link. Eleven applications all on one ROM. General purpose terminal pack, Hayes & Miracle MODEM compatible. Save and Retrieve Z88 files to and from a cassette tape recorder. Ideas organiser, planner, document drafting. Fourteen concurrent stopwatches with practise race and endurance modes. Shows changes to files since the last run. For commentators showing progress of up to 180 competitors. Ranger's last release with latest software for v4 ROM. Ranger put their applications on one ROM. 2 PC progams. Ranger's v3.56 for 486's and Dennis Gröning's v4.05 for faster PCs. 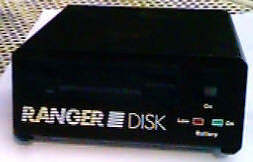 Ranger Disk (uses PC 720K disks) with Z88. Ranger Disk 2 (uses PC 1.44M disks) with Z88. SPACE shows how much Free RAM you have. Vision/L is a VT100 terminal emulator. Quick Edit is an alternative word processor with spell check.